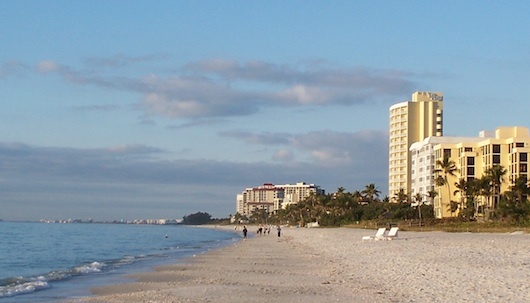 Baleen Restaurant is located within La Playa Beach and Golf Resort right on the Gulf in North Naples Florida. 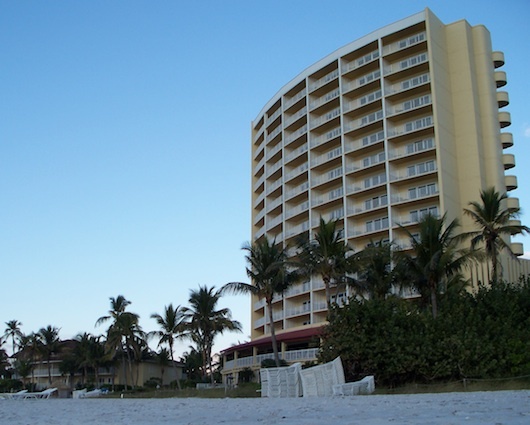 With a gorgeous view of the beach, you'll enjoy one of the finest restaurants that Naples has to offer. Not only is the food delicious and of the highest quality, so is the service... AND the view. This restaurant is pricey but those who go find it worth it. I got to take my mom here a few years ago and it was incredible. For breakfast the hours are 7 am to 11 am. Lunch runs Mon day through Friday from 11:30 am to 2:30 pm. On Saturday and Sunday it's from 12:00 pm to 2:30 pm. Dinner is from 5:30 pm to 10:30 pm everyday. Baleen is the signature restaurant for Noble House Hotels & Resorts but each location is completely unique. This one has a charming monkey theme (while maintaining its elegance) along with mirrors, oak paneled walls, and white-linen tablecloths with mahogany furniture. Plus a view on the gulf... right on the beach! For reservations call 239-598-5707. Valet parking only. Have you been here before? Share your experience!